Microbial limits testing is performed to determine whether a product complies with compendial specifications for microbial quality. It includes two phases: quantitative phase which covers the Microbial Enumeration, gives the total number of aerobic organisms as well as a total yeast and mold count on a product. The qualitative phase is known as the Test for Specified Microorganisms. This test is designed to determine the presence or absence of specific objectionable organisms in a product. 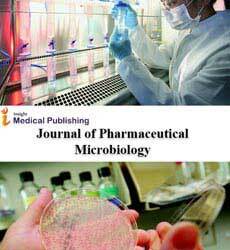 Microbial Assay works on the the principle that the organism is inoculated into a medium containing all the growth factors needed except the one under examination; the rate of growth is then proportional to the amount of this nutrient added in the test substance.